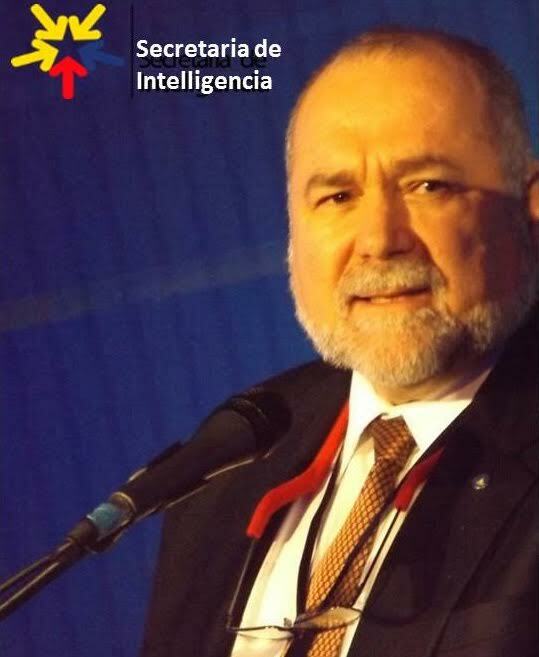 Robert David Steele, a 20-year Marine Corps infantry and intelligence officer, the second-ranking civilian in US Marine Corps Intelligence, and former CIA clandestine services case officer, in June 21 interview with Javad Heiran-Nia of the Tehran Times said that the US Secretary of State Rex Tillerson works for the Zionist entity and not for the United States. “Rex Tillerson is pursuing the foreign policy of Israel, not the foreign policy of the United States. The US Department of State is controlled today by a mix of Zionists, bankers, neoconservatives, and pedophiles. The US government at the highest levels does not do evidence-based decision-making, nor does it pursue the interests of the American public. Evidently President Donald Trump, after promising to forego elective wars and regime change, has been bribed to betray the best interests of the American people. As Donald Trump said during the campaign, our policies are pay to play. The Saudis do the paying and the Zionists do the playing,” said Steele. “My opinion is that everything the US government is doing both overseas and at home lacks both intelligence and integrity. Our legitimately elected President Donald Trump is surrounded by traitors, pedophiles, and incompetents of his own choosing. His son in law is probably a Mossad agent who was targeted against Ivanka Trump on the basis of psychological and taste profiling done by known Mossad agents Jeffrey Epstein and Ghislaine Maxwell. There are ten Goldman Sachs bankers on Trump’s intimate staff, and over fifty Ashkenazi Jews controlling every aspect of economic and foreign policy in favor of the Zionists and Wall Street and City of London (which are in turn controlled by the Rothschilds and the kosher Pope Francis), and against the best interests of the US public or the US Constitution which has been dishonored for a quarter century,” added Steele. In May Rex Tillerson made the organized Jewry very happy by refusing to host Ramadan event which was held annually during Barack Obama’s presidency. However, later he watered-down Zionists’ excitement by claiming that blacklisting Egyptian Muslim Brotherhood would be problematic. In March 2015, Steele claimed that most terrorists were false flag operations created by our own security services (here). It seems Steele likes Israeli shill Donald Trump but despise Israeli prime minister Benjamin Netanyahu and the pro-Israel creeps in Trump administration. Listen below RAW interview with Robert David Steele. Like Dr. Paul Craig Roberts, Steele is also an admirer of former Congresswoman Cynthia McKinney. Steele says that ISIS was created by the US and Israel. We are the ISIS, he said. He also claims that Trump son-in-law Kushner is a traitor being his connection with Israeli Mossad. On June 4, 2017, in an interview he suggested that if Trump want to go in history as a good president, he should appoint Cynthia McKinney his vice-president. Robert Steele certainly has very good past experience .Would be great if Trump listened to him .Trump seems to have been cornered by the deep state and is unlikely to come out of it unfortunately.Had to appreciate one of his last comments that his best ally is Vladimir Putin and I totally believe this.